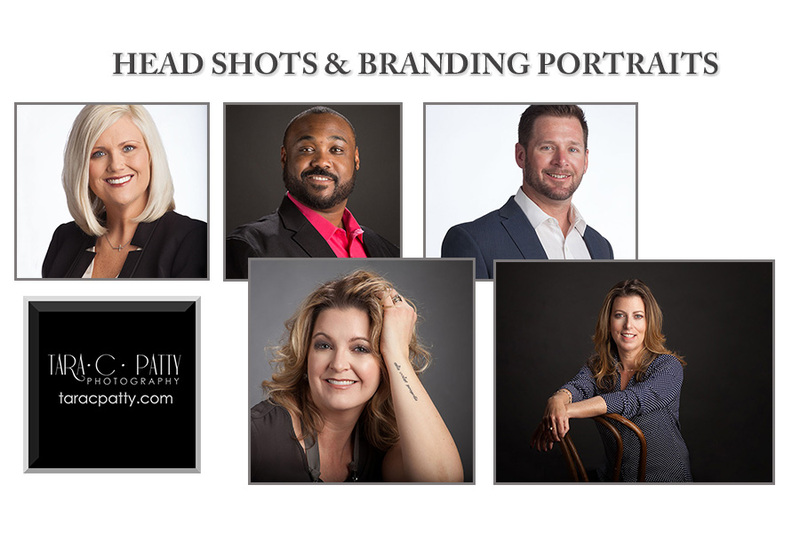 If you are in business you need a good head shot—whether or not you use these on cards eventually you need something for website, marketing materials or for use in ads. Then you must consider your online presence beyond the company website-your social media? FaceBook, LinkedIn and the like. All great places to have a current head shot. It’s important to actually look like your head shot. Huh? Well there seems to be a few types of head shot clients that struggle with this—those who got a great portrait years ago and never want to update it—and those who have me do so much Photoshop they no longer look like themselves. Let’s be honest—I love Photoshop and the ability to do retouching for my clients. However there is a point where too much of a good thing is actually a bad thing. You don’t want to look like botox gone wrong. So we make it quick and for the most part painless. My goal is for you to say what one recent client said "Thanks for making this fun and easy." Easy online booking helps you save time and get the head shot you need for your business.